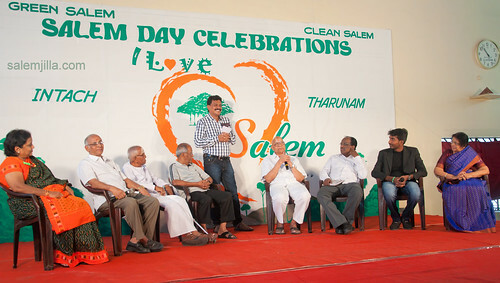 Local News: Salem, Tamilnadu India – Salemjilla.com, The No 1 Portal In Salem City. » Archive » Salem Day Celebration On Spotlight! The Steel city celebrates its 146th Anniversary, no doubt being a successful developing tier two city Salem grows with its size of 1 million, Salemites celebrated their pride and privilege with grand and colossal happiness. First day of November is observed as Salem day every year, as a reminiscence of formation of Salem municipal council in the year 1866 in British India. 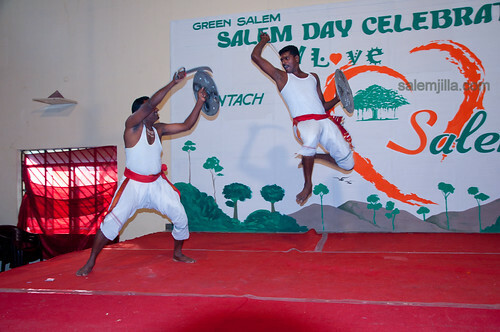 This year Salem day Celebrations come to pass on November 4 in TVN kalyana mandapam, Gandhi Road, Salem from 9.30 AM to 5.00 PM. Like-minded people of Salem joined together to form non-profit member associations called Tarunam, Tree Club, Intach, Tremors, YES(Youth empowering the Society) , Wildlife & Environmental society of Salem ( WESS) and CII with a prime objective to reclaim the ecological & social grandeur of Salem and make a pleasant livable Salem for the generations to come. Salemjilla.com joined hands for the online promotion and Web partner for the same. Many educational institutions joined the site for the celebrations paved a way for reunion and establishing values for the gathering. Events started with a talk show Naetru, indru, Naalai which had a healthy discussion about Past, Present and Future of the city recorded for television telecast as well. 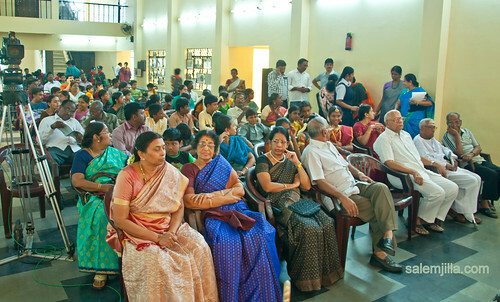 The Documentary film shows by school students enriched with ethical values propelled young minds as a film maker. Cultural enclosing dance shows, skits, Quiz and talent shows which are oriented to our Tamil heritage got us goose pumps and made a remarkable ideology and refreshing thoughts taken away back to home. The feather on the cap was the food stalls serving “Marakkapatta unvaugal” means to food menus which became rare. 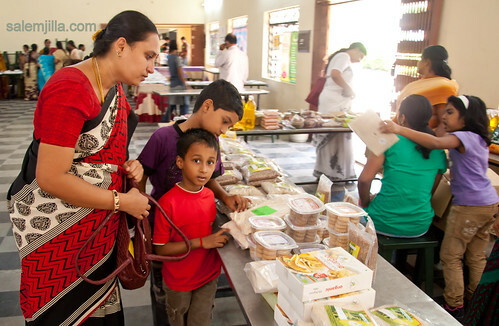 The Food menu covers up to 25 food items highly delicious and with a higher score of nutrient value. Salemjilla.com stalls was eye catching with panoramic and intelligent photos of the city exhibited for display. More than this antique collections and photographs related to our city were kept for public exhibits made people to travel back to years presented them with perspective picture of the city. 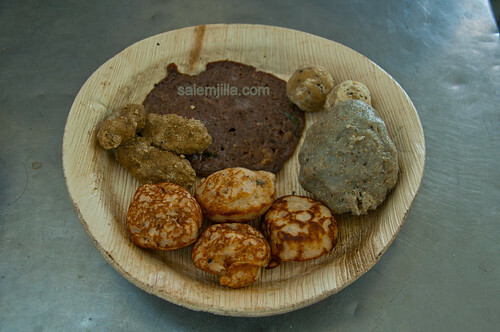 The entire celebrations had many pearls to be added in shell which turned out robust proof for the love and affection which Salemites have to their city. Salemjilla.com in the watchword to make people who missed this great event, to taste the same sweetness like to present you by our forthcoming articles, photos, videos, interviews to come on play. So Stay tuned and don’t miss the delight! !